Digital screens are an inevitable part of our day’s active moments. From morning alarms to news and messages, our phones are with us from our waking moments, right up to the time we retire to bed. 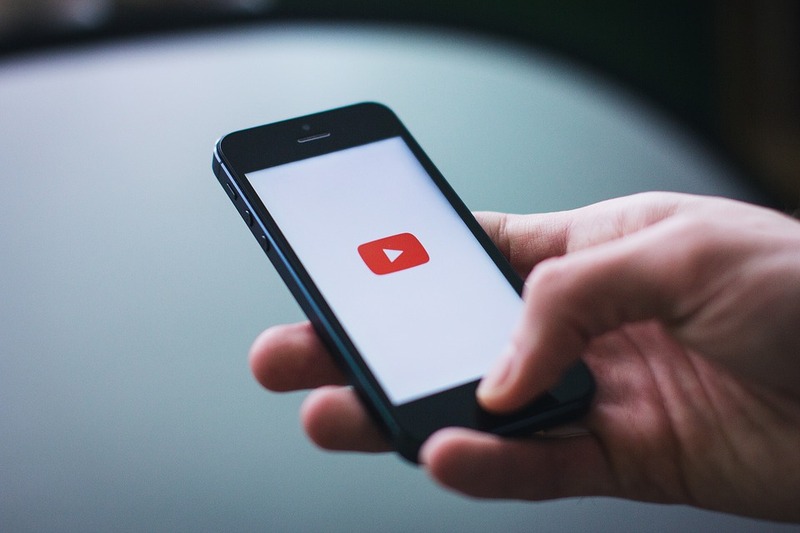 From a marketing perspective, it is undoubtedly evident that the quickest and surest way to connect with the audience and customers alike is through engaging video content. A successful video marketing strategy can gain a high influx of costumers and enhance the ROI on any marketing campaign. Video marketing can be expensive, given the amount of critical thinking and cosmetic effort involved in the process. 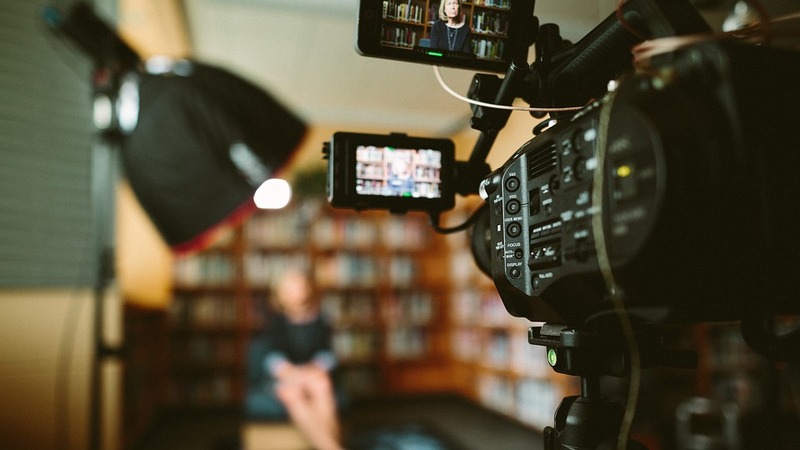 However, here are some invaluable tips to develop a video marketing strategy that is affordable, scalable, and successful. Your marketing strategy can serve various purposes but if it gets to be too self-promotional, it can lose its impact and the audiences will stop noticing it. While giving out your message, the video must be informative, entertaining, and motivational for the viewers to remember it and share it with their friends and colleagues. By sharing your marketing video with everyone, you are invoking an emotion that the audiences can relate to. Apart from the sales perspective, your video can thus become an experience for all watchers to keep in mind. Establish a theme for your videos and ensure a dedicated team looks after the project at every step of approval. It is important at this stage to stress on the senior management overseeing the content and placement of the brand. The video will reach out to the masses and thus has great potential to carry forward the brand’s image in the digital space. If you have a product or service that provides health and wellness programs for individuals, you might want to emphasize the benefits of staying fit in your videos rather than just asking them to join your program. Highlighting the takeaways for the audience will make them want to know more about your product. There may be several options at hand for deciding who will develop the video content for your company. For those who have the time to research and expertise in creating quality content, developing a video can be done in-house. One must dedicate enough time, effort, and insight in maintaining the desired standards of production. 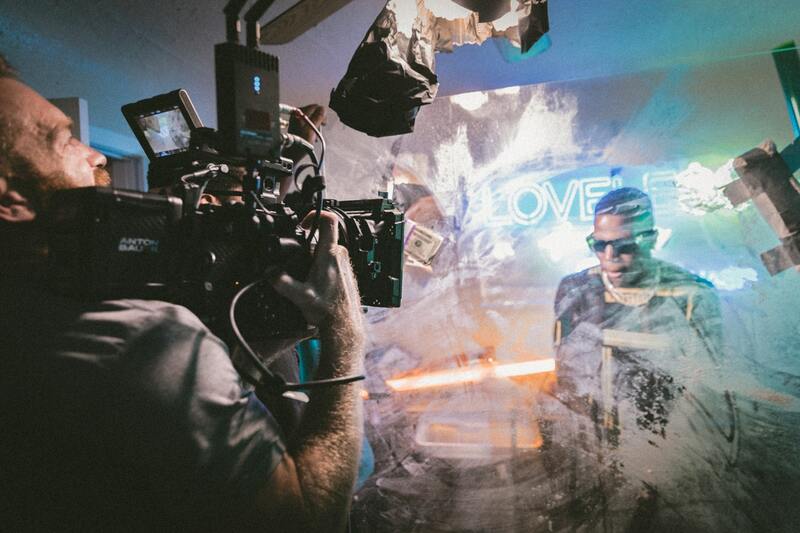 You can even choose to work with an advertising agency for creating and marketing your video. The agency will look into the quality of content and strategic placement of your video on various digital and social media platforms. Depending on your product and niche, there is also the option of working in partnership with freelance video bloggers and influencers. With their relevant followers and audience on social media, bloggers can integrate your product with little extra effort. When deciding on the best way to develop your videos, keep in mind your target audience, your time availability, your budget, and your creativity. Review these elements to decide the best option for your brand. A video campaign can be a series where a thought or story is left incomplete in each video and continued forward in the next. Audiences will then look forward to what will unfold in the upcoming video and if they like what they see, they will share your videos. This way you will know that you have struck the right chord and that your campaign is a success. While attracting the attention of potential customers, the video will be proudly shared by the existing ones. While your videos should be fun and insightful to watch, they must help you get to the right audience at the right time and give your business the right traction. You can partner with related brands and promote your service or product in conjunction with them. Such partnerships can be limited by your budget. However, you can organically increase views of your published content by sharing through employees, bloggers and other businesses. Reiterating the necessity of good content, if your videos are attractive enough they will find audiences who will promote your brand willingly and for free. Make the best of performance metrics such as open-rates, peak time, lead generation etc. Dig into the various ways for delivering the most effective approach and topics for your brand messaging. Experiment with ideas and while you are looking into something new and different, it may help if you can have a look into what others are up to. Videos that touch the heart of the viewer are accepted more readily. Audiences are likely to share and view the video more than once. 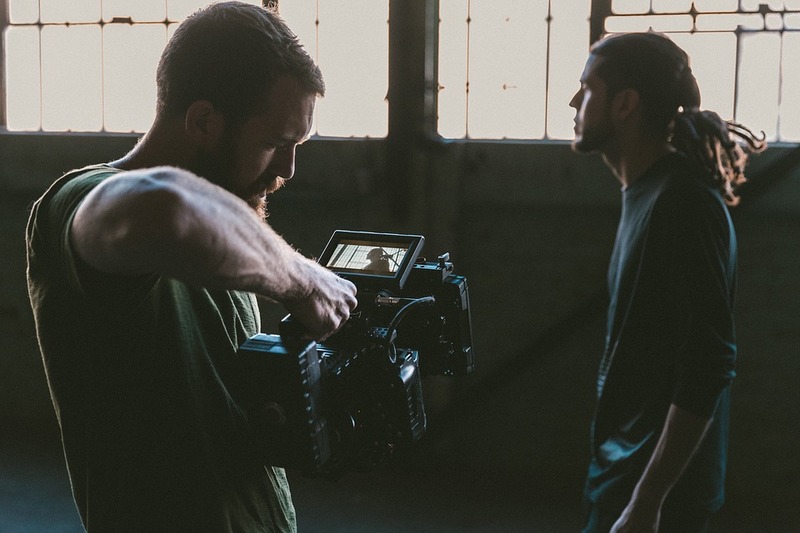 Small and growing businesses can particularly benefit from creative video marketing for gaining better reach to the audiences within a shorter time span. Want a solid Video production & marketing strategy?